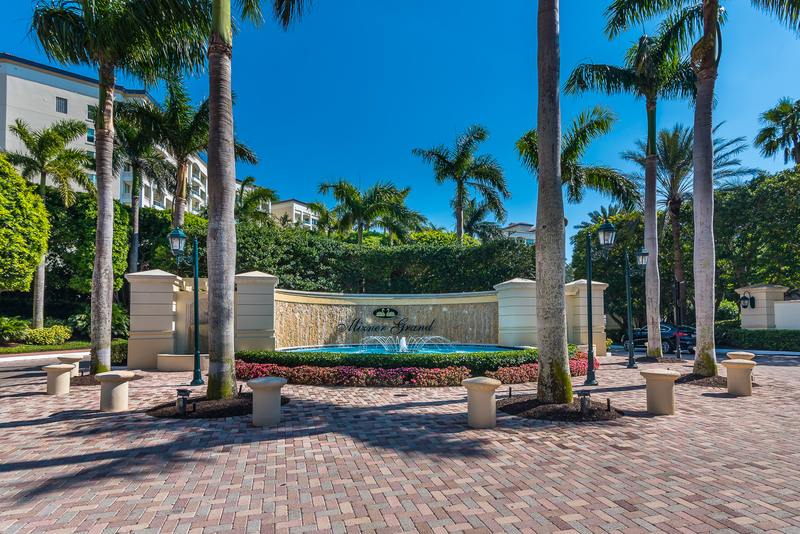 A list of amenities for Mizner Court. 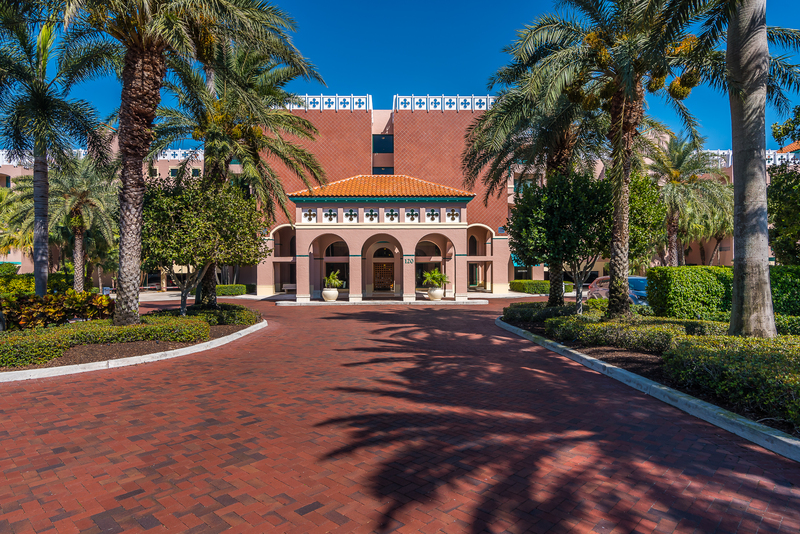 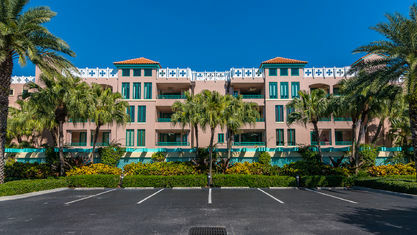 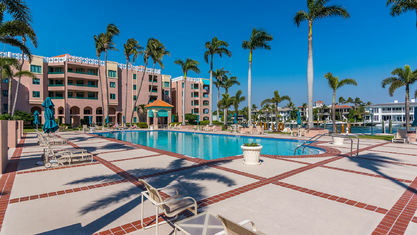 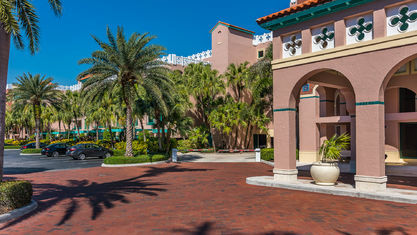 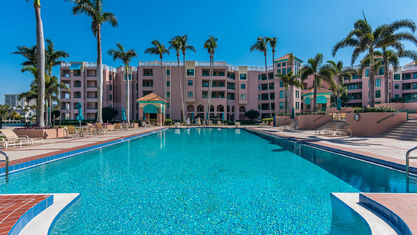 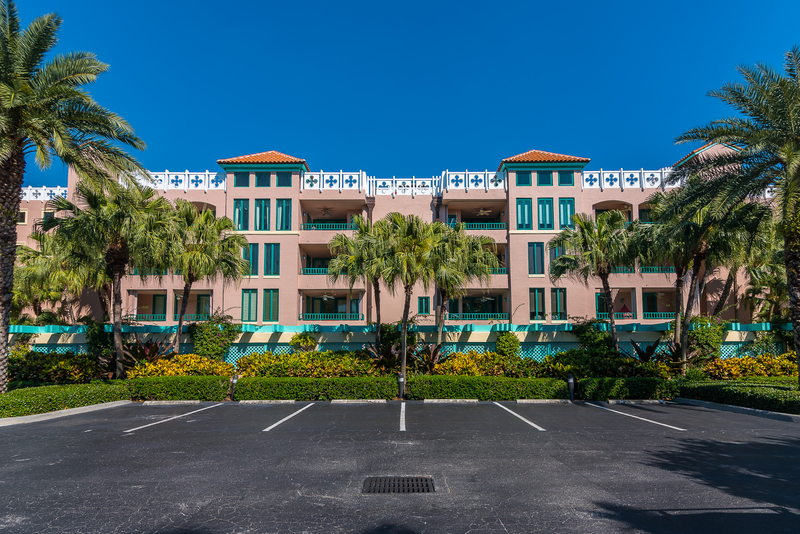 Mizner Court was built in 1988 as a five-story containing 200 high end condominiums. 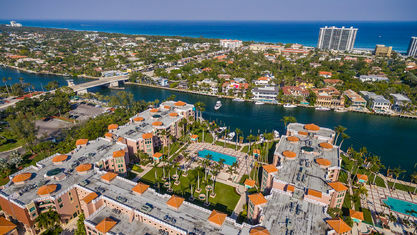 The two and three bedroom apartments range from about 1,500 to 2,700 square feet of living space. 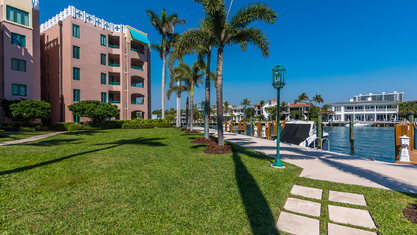 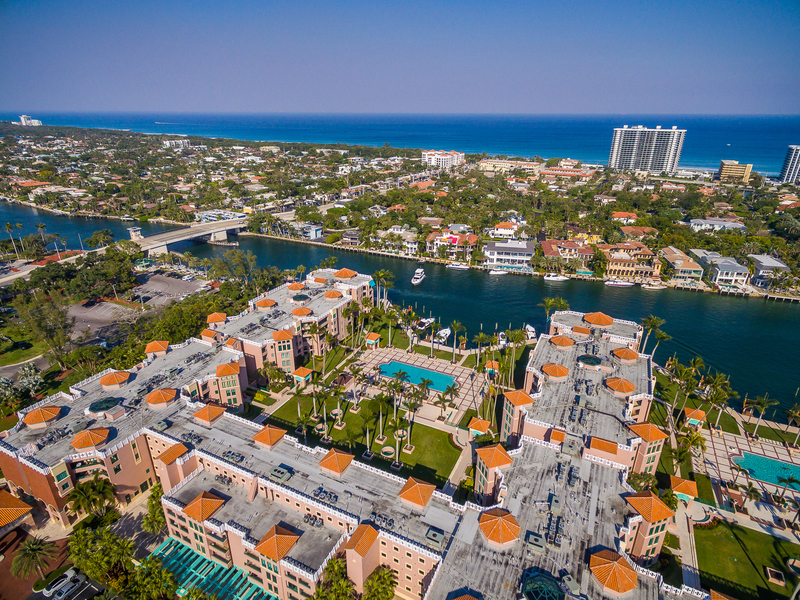 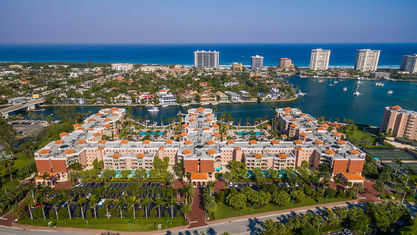 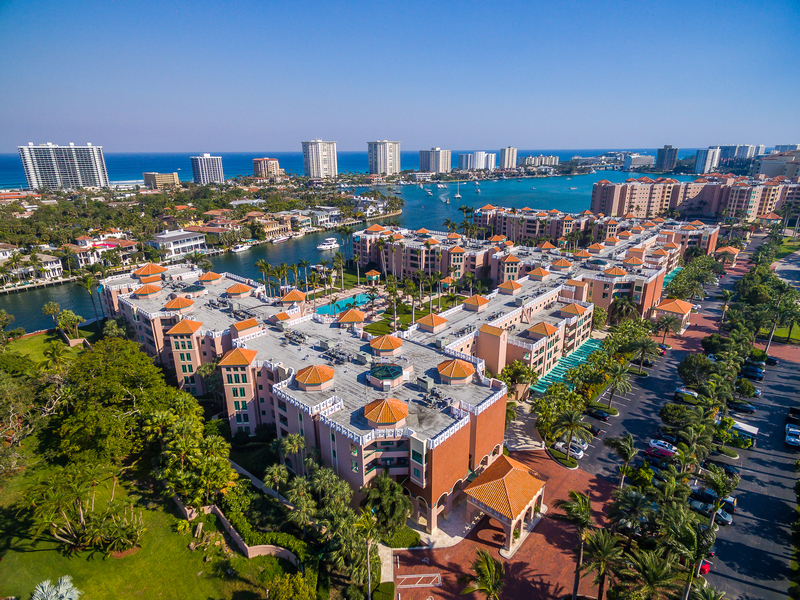 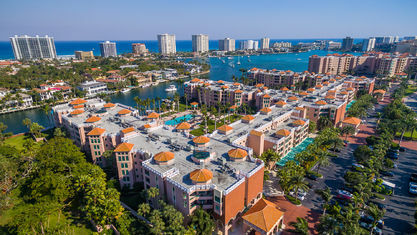 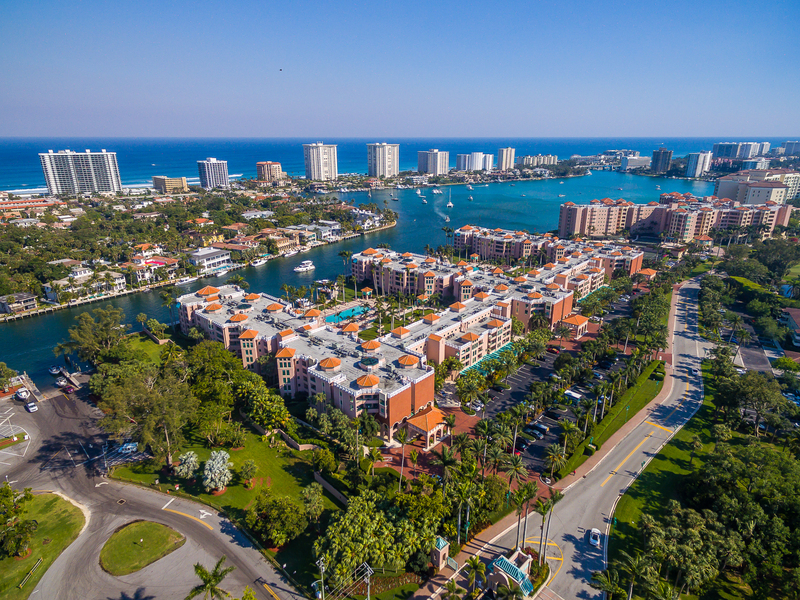 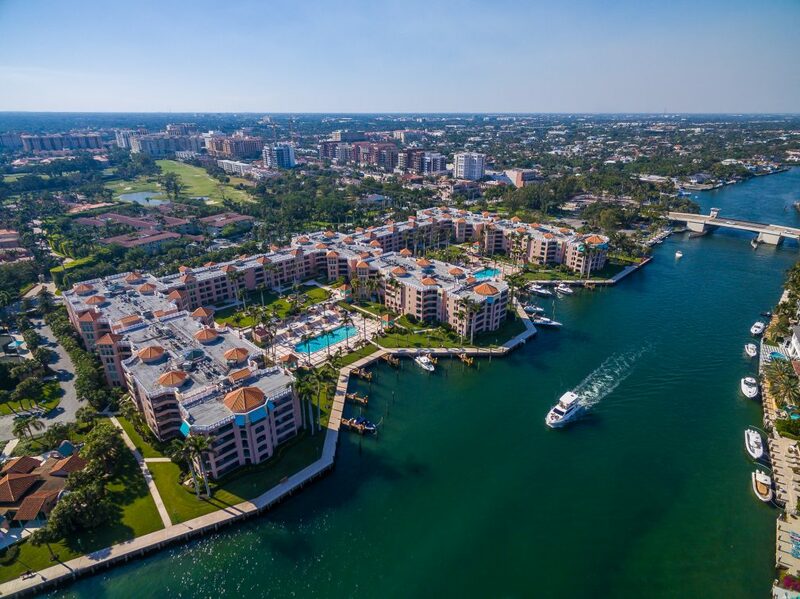 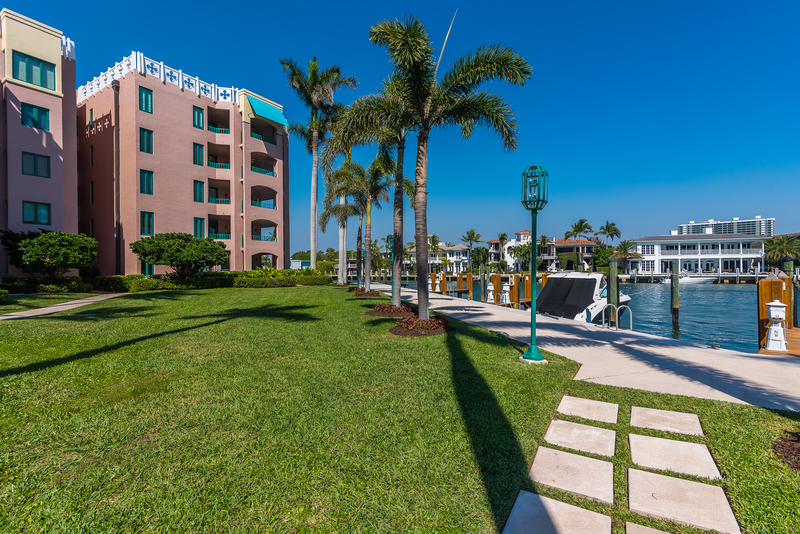 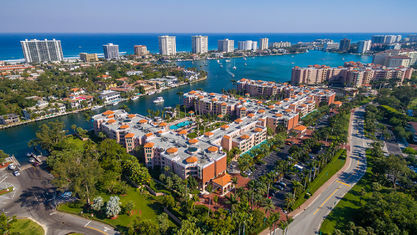 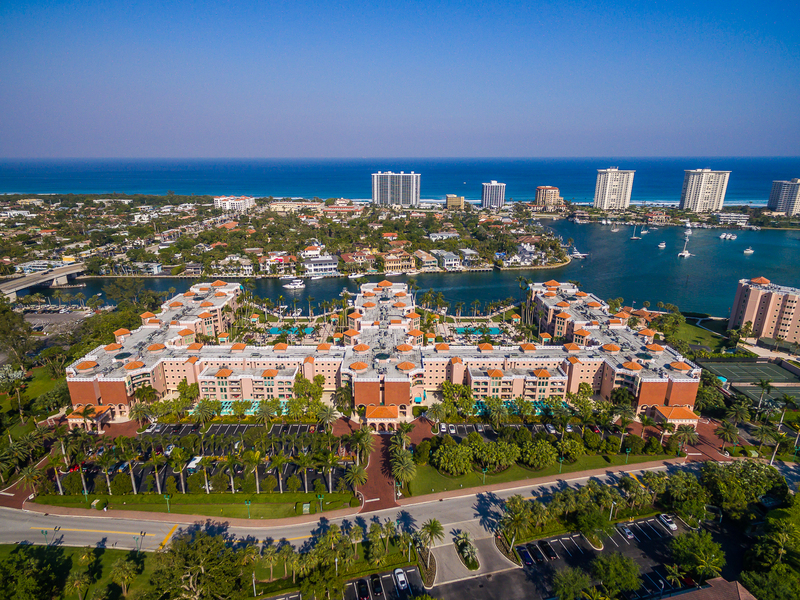 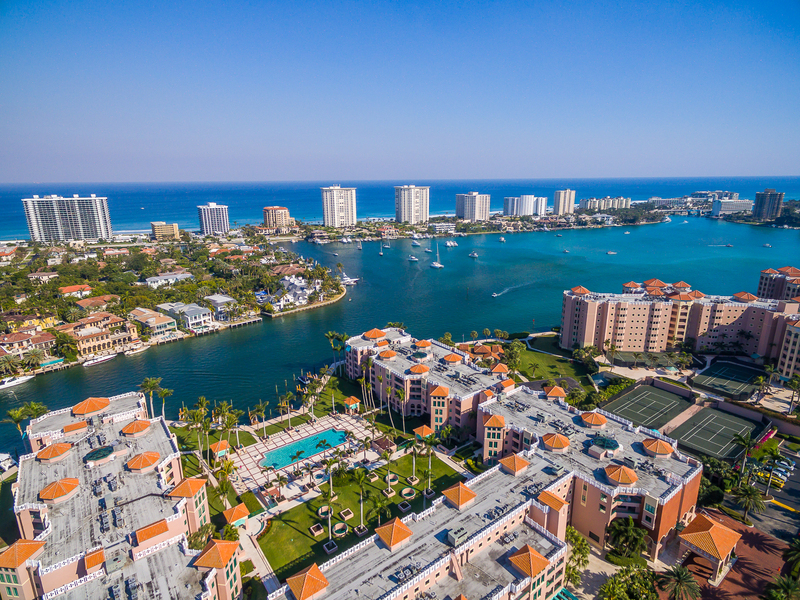 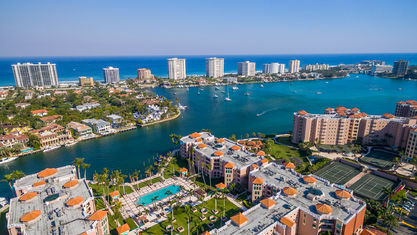 The majority of units enjoy spectacular intracoastal views as well as views of downtown Boca Raton. 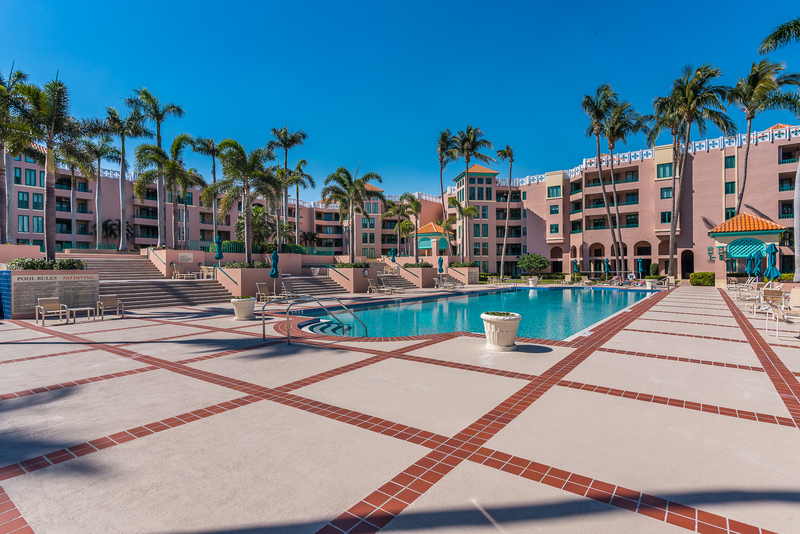 Mizner Court condos feature gourmet kitchens with granite countertops and stainless steel appliances, vaulted ceilings, hurricane shutters, in-unit laundry, walk-in closets. 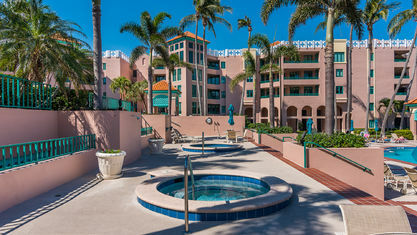 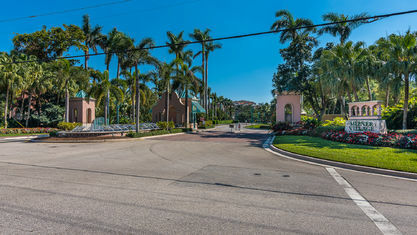 Amenities include 24-hour manned gated security, 24-hour manned gated security,2 pools, 4 outdoor spas, 2 tennis courts, sauna, and fitness center There is also ocean access with no fixed bridges, a multi-story lobby with a glass elevator, clubhouse, social party rooms, card room, library, bike storage and on-site manager. 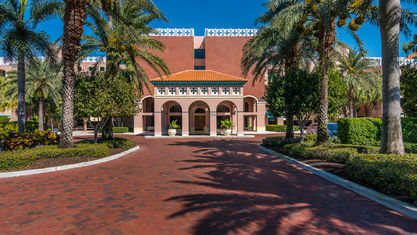 Mizner Court is a pet-friendly building. 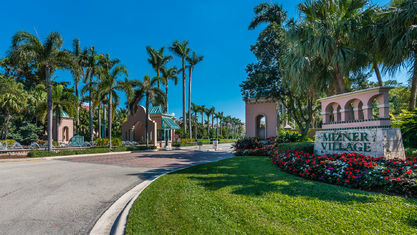 Residents also have membership options available to the Boca Resort and Beach Club. 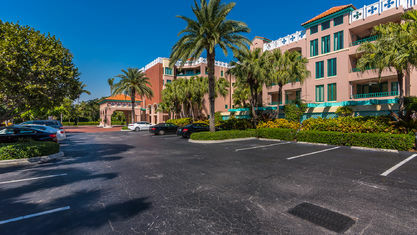 Leasing is permitted with some restrictions. 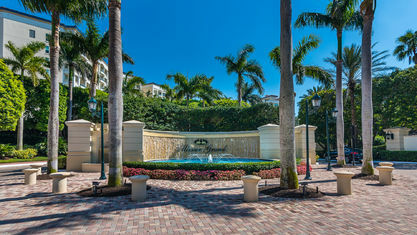 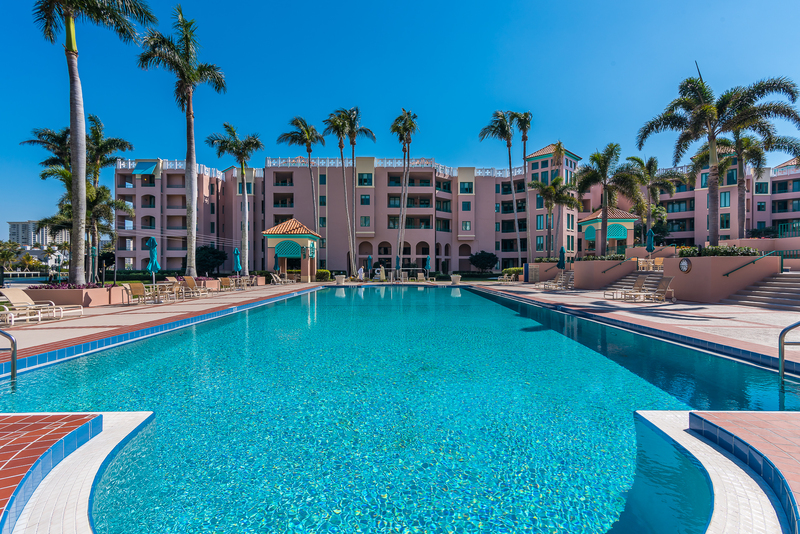 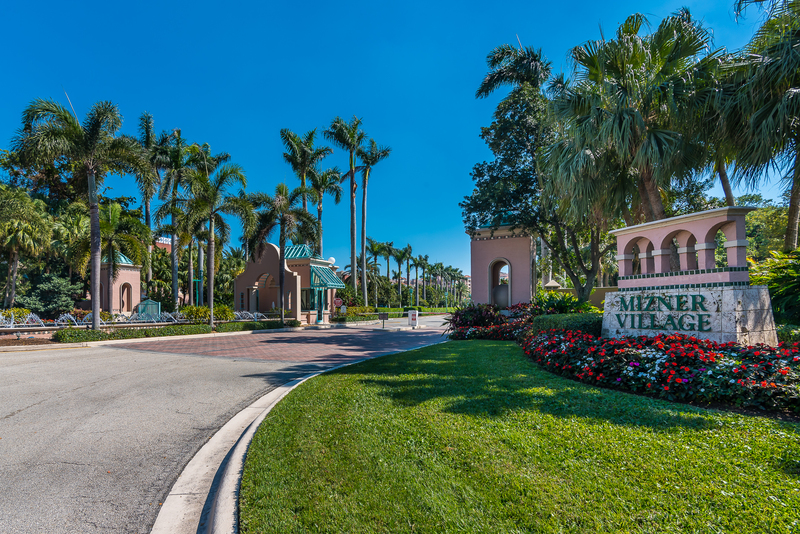 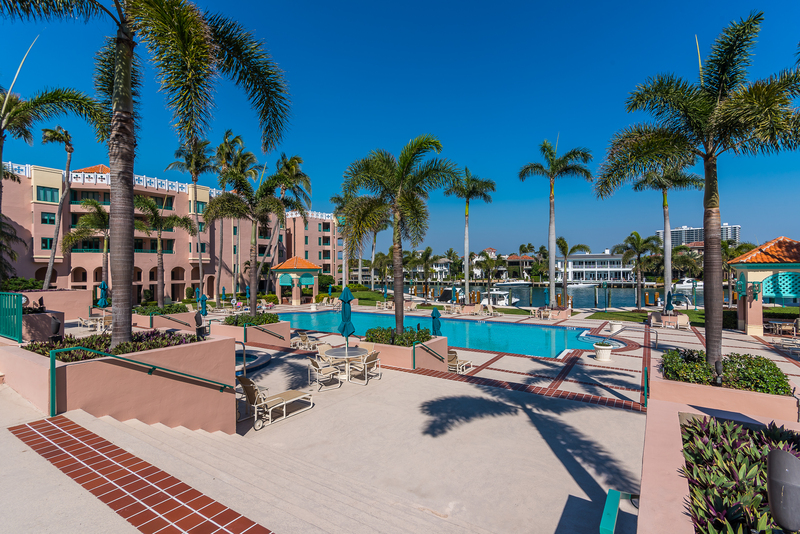 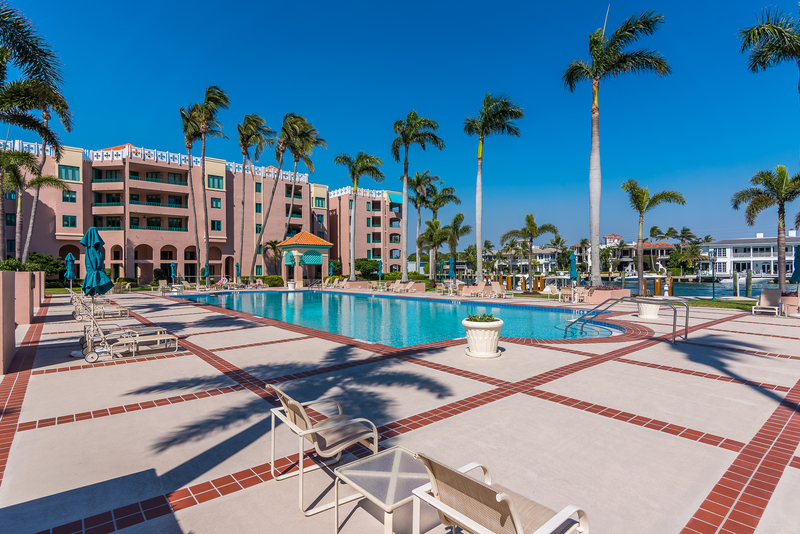 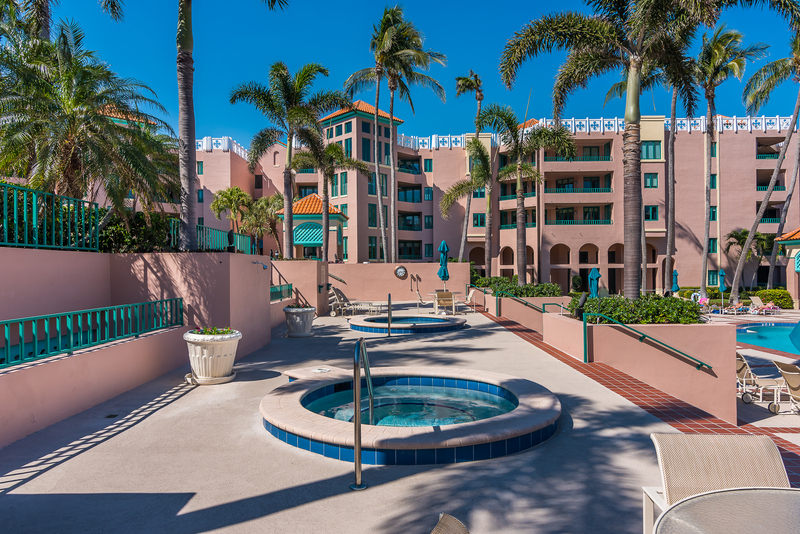 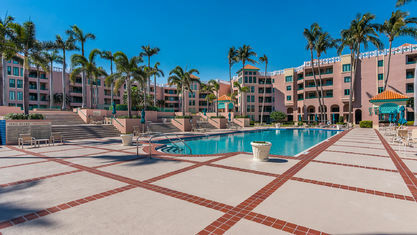 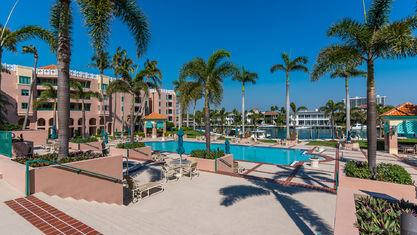 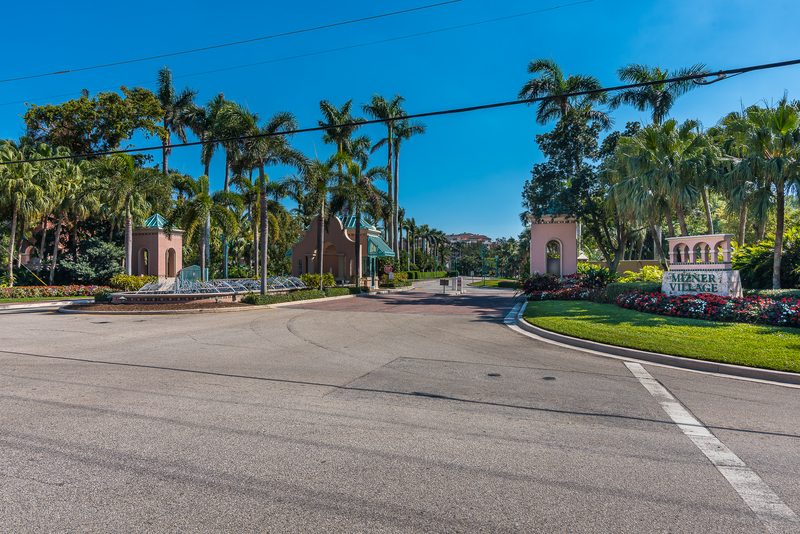 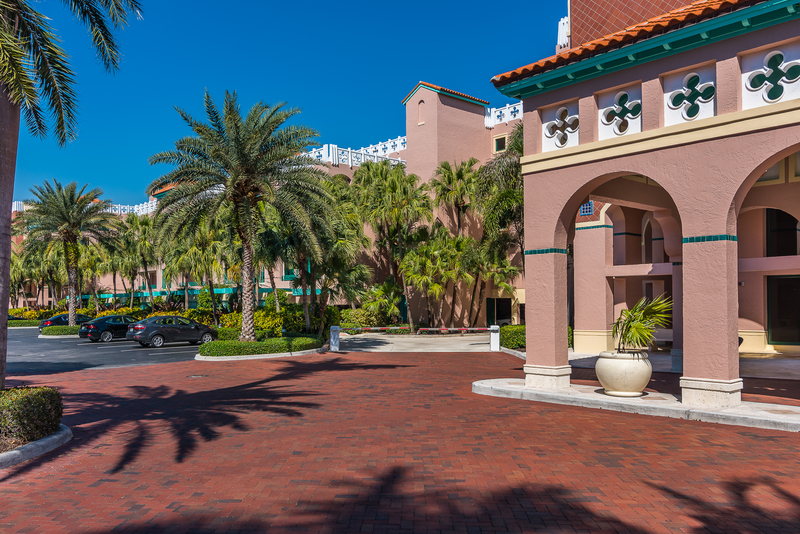 Get to know Mizner Court better with our featured images and videos.